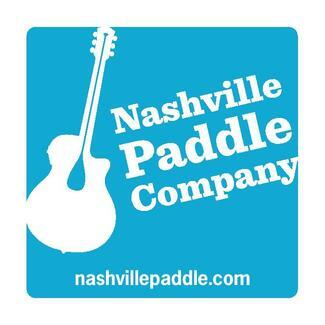 Nashville Paddle Co. (NPC) puts people on the water. We teach people to SUP and kayak with an emphasis on fun and safety. We care about being inclusive and smart; providing people with a fun, full-service experience, not just a board to put on the water. Overview: Shift Staff is responsible for all the day-to-day tasks that keep our business running. These include: Reservations, check-in, water patrol, client instruction/guidance, loading/unloading equipment, cleaning, capturing social media content, local marketing and any other general duties that arise. Ideal candidates will possess excellent customer service skills, basic computer knowledge and a love for the outdoors. Up to 40 hours per week available June-August + lighter hours April/May, Sept/Oct. Overview: Shift Leaders perform all of the above Shift Staff responsibilities, as well as, oversee daily operations, staff supervision, social media marketing, inventory tracking and safety/equipment checks. Candidates must be incredibly organized, comfortable holding staff accountable and have top-notch customer service skills. Leaders work very closely with the Company Manager and act on his behalf when necessary. Min 28/Max 40 hours per week available June-August + lighter hours April/May, Sept/Oct. -All Positions: Holiday (July 4, Labor Day, etc...) & key event (Bonnaroo, Pilgrimage, CMA Fest, etc..) weekends. Certification courses will be provided to NPC Staff at discounted rate. I am interested in either a staff or leader position. Im interested in shift staff or shift leader. I am interested in being a shift leader or part of the shift staff.